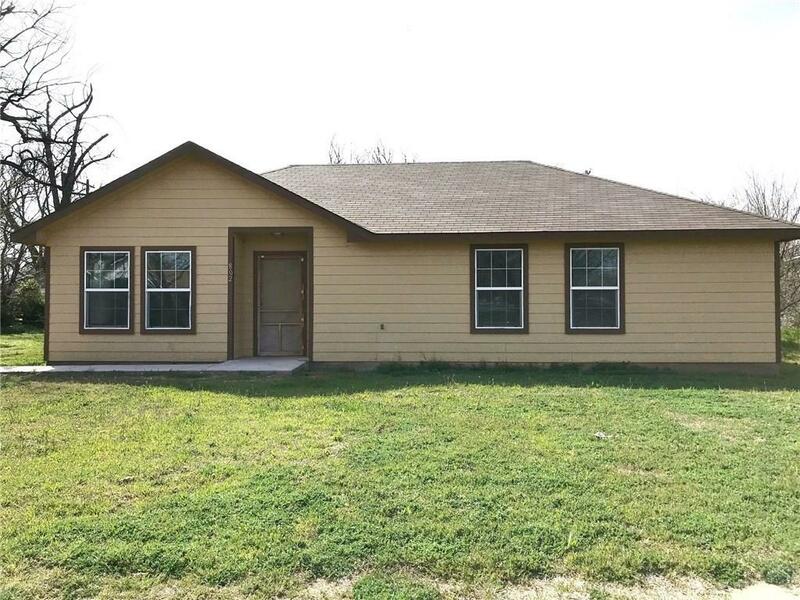 New and Move In Ready! 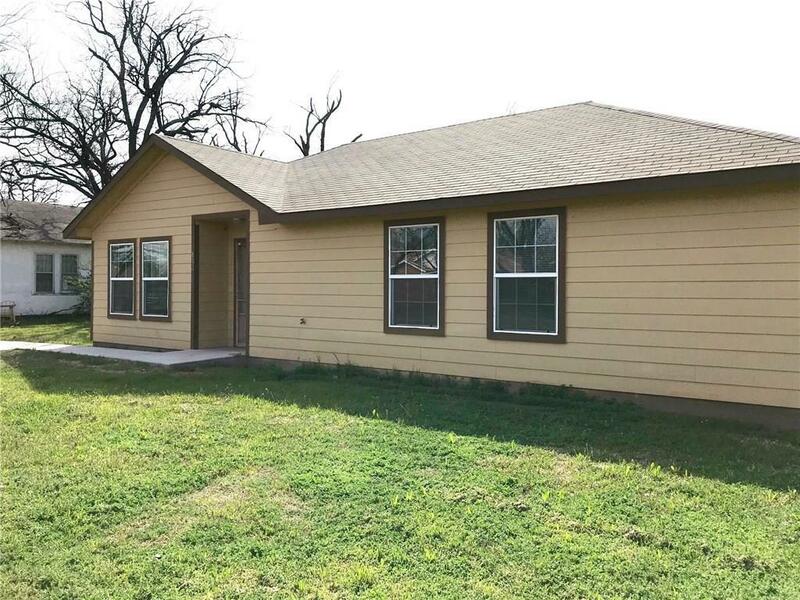 This clean, practically new three bedroom, two bathroom home is ready for new owner. The home is handicapped accessible with low thresholds, large doors and multiple other handicap accessories. The open kitchen and dining room would make entertaining fun and easy. 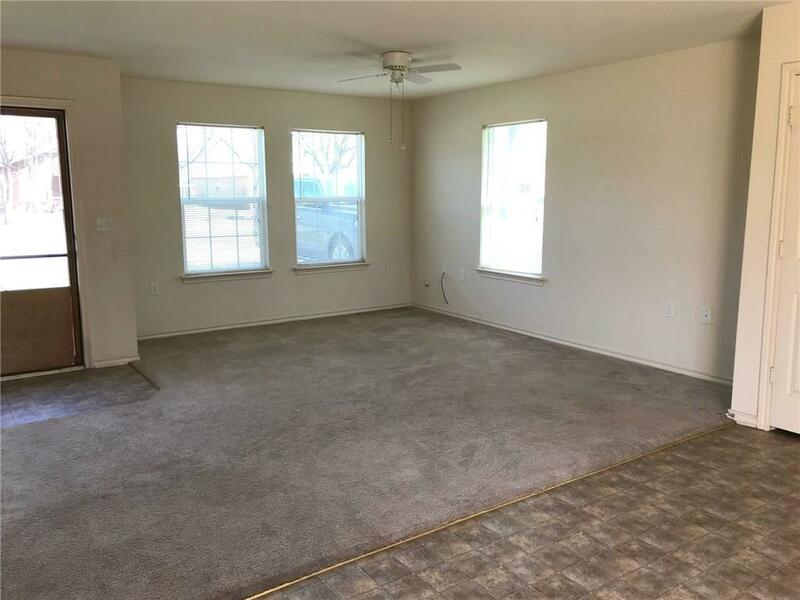 The home is centrally located and close to the school and several churches. 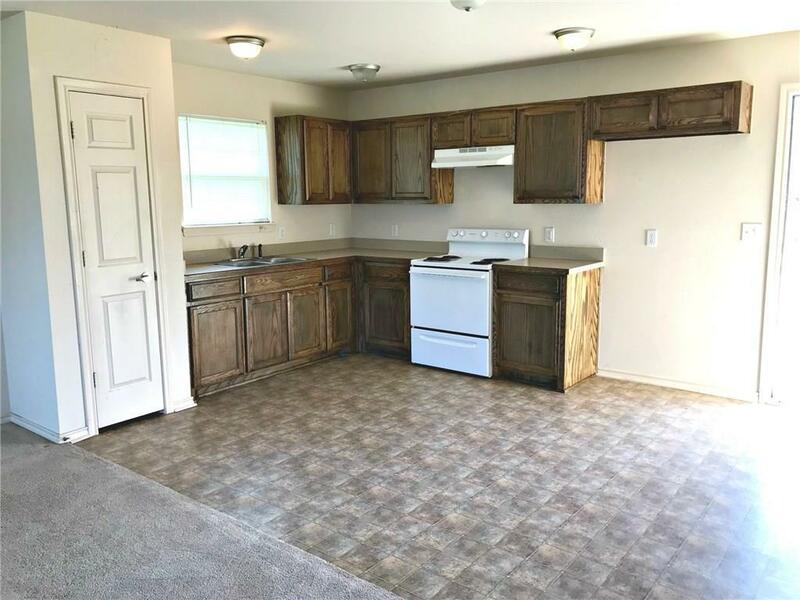 Complete with some appliances, washer and dryer a new homeowner would be lucky to call this affordable Ranch in Rule home.